Molicc System is proud to have worked for many major projects in the past. 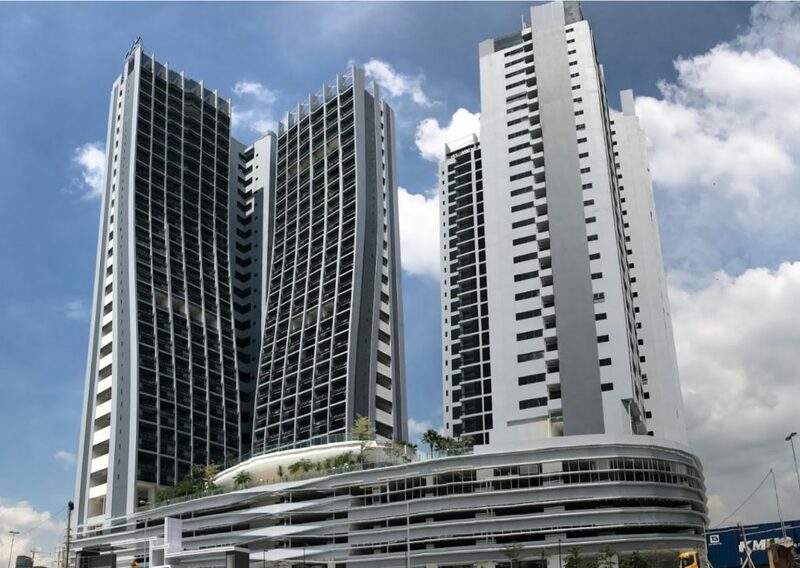 We have been fortunate enough to have engaged with big clients and property giants of Malaysia. Our customised and stylishly designed products have been proudly showcased in the gallery below for your viewing.